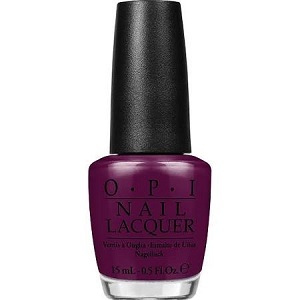 OPI Nail Polish, What's The Hatter With You?, NLBA3, .50 fl. oz. Deep berry creme nail color. OPI Alice Through The Looking Glass Collection, Brights 2016.